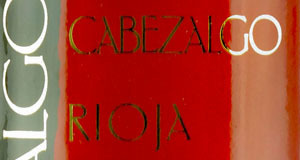 Cabezalgo from Bodegas Ruiz Gómez SL is the iconic brand on which we focus all our skills to showcase the best of our varieties. With a perfect balance of climate, soil and vineyard history, we can express the best of the terroir of La Rioja Alta through Cabezalgo . The Cabezalgo grapes are selected and harvested by hand from our exceptional vineyards, which are over 25 years old. 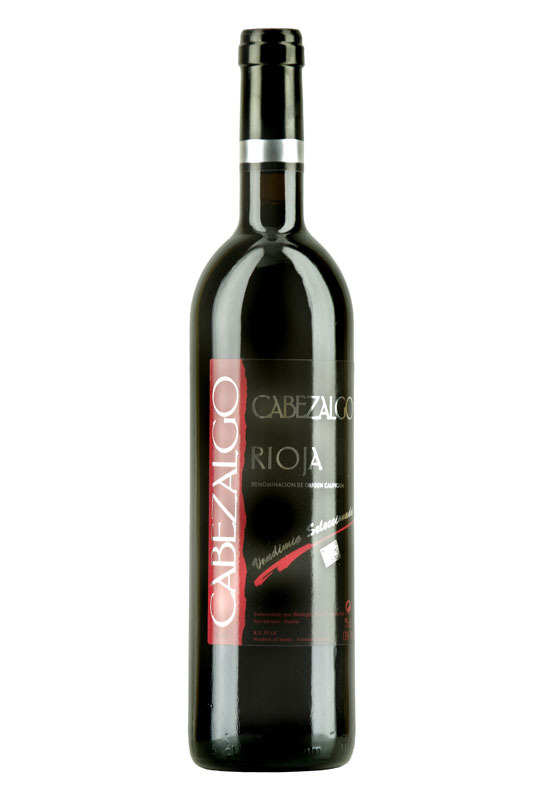 They are gentle and concentrated wines, with a characteristic and elegant Rioja style.